Our range of products include SS Sliding Doors, Steel Doors, Metal Doors, Security Steel Doors, Fabrication Safety Door and Stainless Steel Gates. Delivery within 7 days of order. 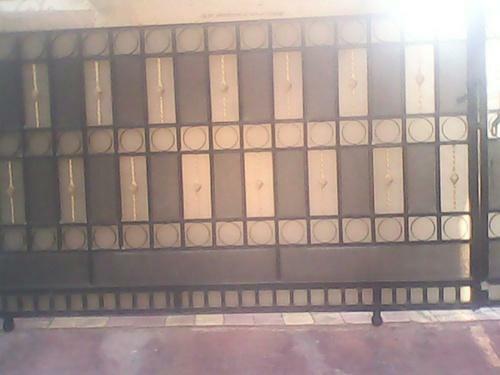 Our organization is engaged in offering a wide range of Steel Doors which are manufactured from high grade quality raw materials. As the name indicates, these doors are very economical and are available at the cost of a normal wooden door. Our range of steel doors is highly appreciated by our clients for its fine finishing, excellent appearance, unique designs and durability. WE are capable of offering our clients an array of Safety Doors that is available in different sizes, colors and designs. These products are manufactured using optimum quality raw material sourced from trustworthy vendors of the market. We also offer customization of these doors as per the specifications of our clients.